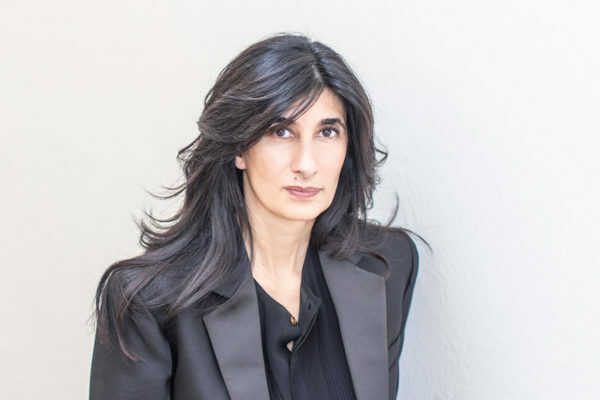 Abaseh Mirvali is the Executive Director, Chief Curator, and CEO at the Museum of Contemporary Art Santa Barbara, in Santa Barbara, California, USA. Previously she worked as an internationally-recognized independent contemporary art and architecture curator and project producer with a career-long commitment to civic engagement and public service through innovative collaborations between contemporary art initiatives and the community at large. In 2018, Mirvali curated the show of Dubai-based Iranian artists Ramin Haerizadeh, Rokni Haerizadeh, and Hesam Rahmanian, presented at the 13,000-square-foot Officine Nord at the OGR – Officine Grandi Riparazioni in Turin, Italy, and co-edited the publication of the exhibition, with Corraini Edizioni. Mirvali is the author of the concept and program development of the 2013 edition of The Biennial of the Americas, where she served as CEO, Executive Director and Comisaria from 2011 to 2013. She was the Chief Curator of Draft Urbanism, an innovative and groundbreaking exhibition of urban architectural interventions. Between 2005 and 2009, Mirvali was the Executive Director of the Colección/Fundación Jumex Arte Contemporáneo, where she consolidated and developed one of the most distinguished collections of contemporary art for a private institution in Latin America.